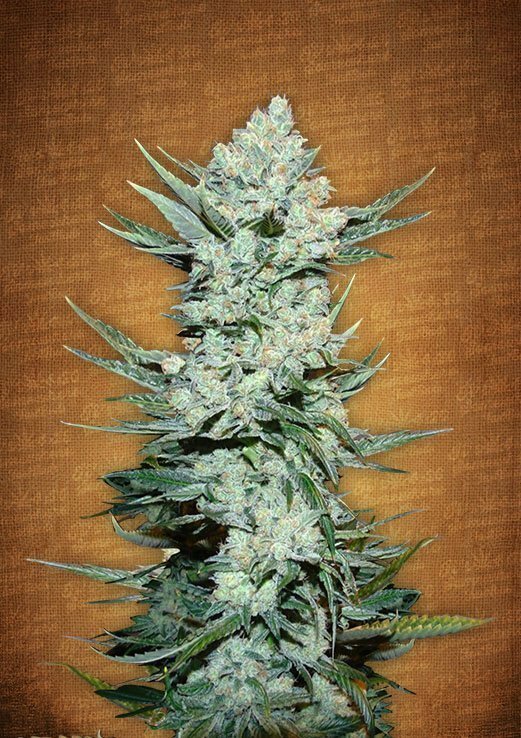 Tangie’matic feminised seeds from Fast Buds is a super potent Autoflowering cannabis strain from this seedbank which has really pushed the boundaries of cannabis genetics. 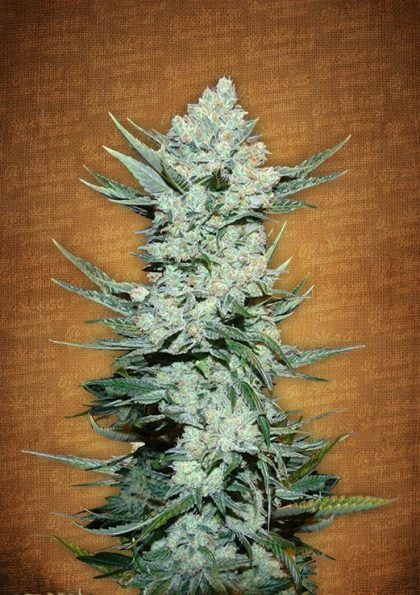 Tangie’matic feminised seeds is a Mostly Sativa cannabis strain which gives a wonderfully relaxed, yet euphoric effect and with a flowering time of 9 weeks from seed your bumper crop of buds will be with you in record time. 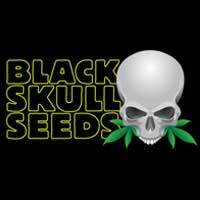 Buy Tangie’matic feminised seeds from dope-seeds.com today for the best prices online! Tangie’matic is the creation resulting from our latest research , where we have used the best Autoflowering varieties of the latest generation . This is how, as autoflowering , this variety comes to develop very high levels of THC. Although usually the average level is between 21 to 22 % THC , in some cases we have detected levels of up to 23 %. After testing this variety , you will feel its ‘high’ effect, typical of sativas , which gradually will become a “body Stone” . 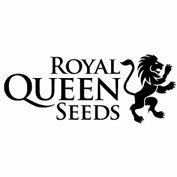 This is one of the most interesting varieties of our catalog ; perfect for the most creative people as it has a sativa dominance , which will flow your imagination ! About 30 minutes after trying it , you ‘ll notice yourself much more creative and stress relieved. And, without going any further, it gives you a good shot of energy! Its effect could be described as lucid and uplifting. The production of this variety is impressive and will commercial growers will love it. 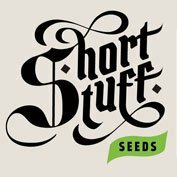 The only downside is that we do not recommend it for the ” microgrowing ” or ” stealth growing” because of its large size.